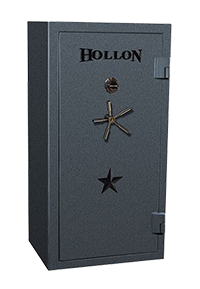 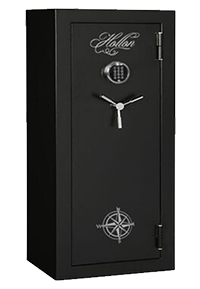 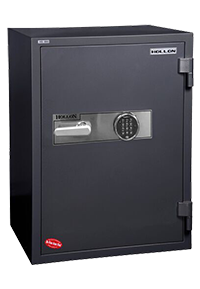 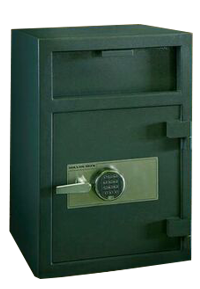 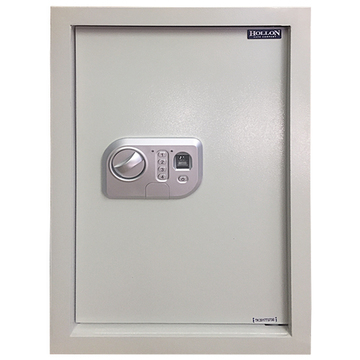 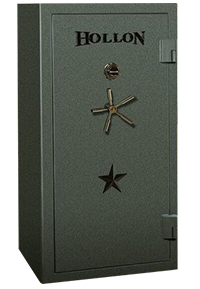 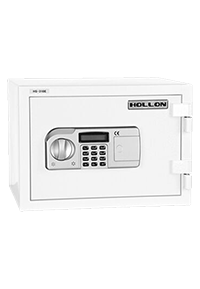 It is important to remember that wall safes get most of their security from being hidden. 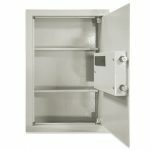 Most wall safes are attached to wall studs. 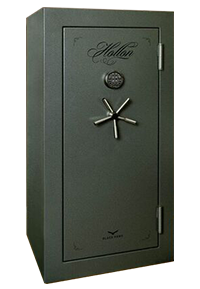 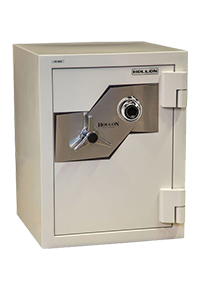 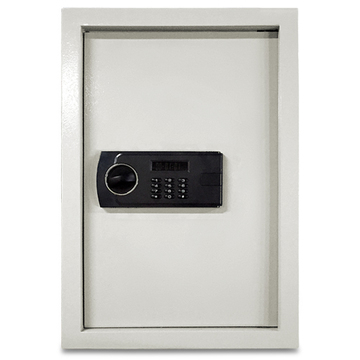 If you want added protection to your wall safe, it is worth considering having it concreted in place.